To change your reservation, please send us an email at reservas@cerdeiravillage.com. In case of cancelation, you will receive a full refund if you cancel up to 30 days before your arrival date and a 50% refund if you cancel up to 10 days before. There will be no refund for cancelations made less than 10 days before arrival or on special holidays such as Christmas, New Year’s Eve, Carnival and Easter. You can find free parking at the entrance of the village. 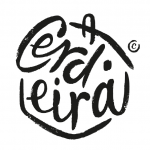 CERDEIRA VILLAGE is a perfect getaway from our busy lives into a world of nature and creativity. TRADITIONAL SCHIST HOUSES | BE PART OF OUR HISTORY Eight traditional schist stone homes that are independent and fully equipped for an unforgettable stay. Each one is uniquely decorated with art pieces by artists friends of Cerdeira. 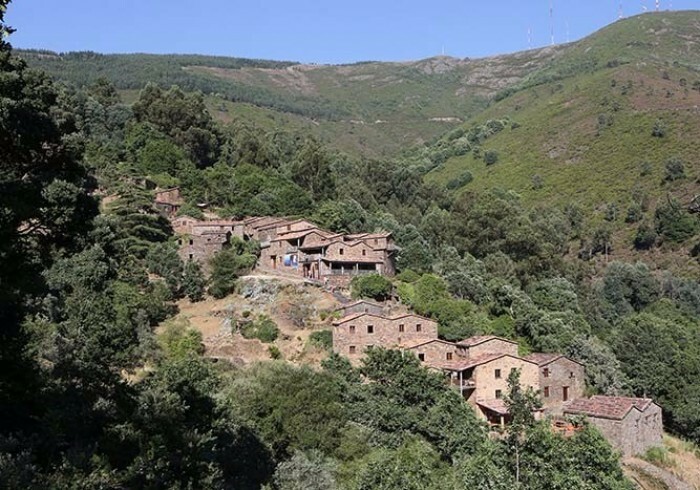 ARTIST RESIDENCIES | GET INSPIRED WITH US We invite artists abroad to live and create among these beautiful hills, far from their routines, either for working in a new project or just to take some time to themselves. PROJECT HOST | WE WELCOME YOUR IDEA If you have an idea for a group project we’ll be glad to be your host. Managers, CEOs, teachers or sport lovers that value nature and authenticity, you have the biggest village house waiting for you. ART & CRAFT | UNLEASH YOUR CREATIVE POTENTIAL We propose Creative workshops and Masterclasses with national and international artists all year long. We also offer Artist Weeks, a program where you can learn and travel with any of our resident artists.